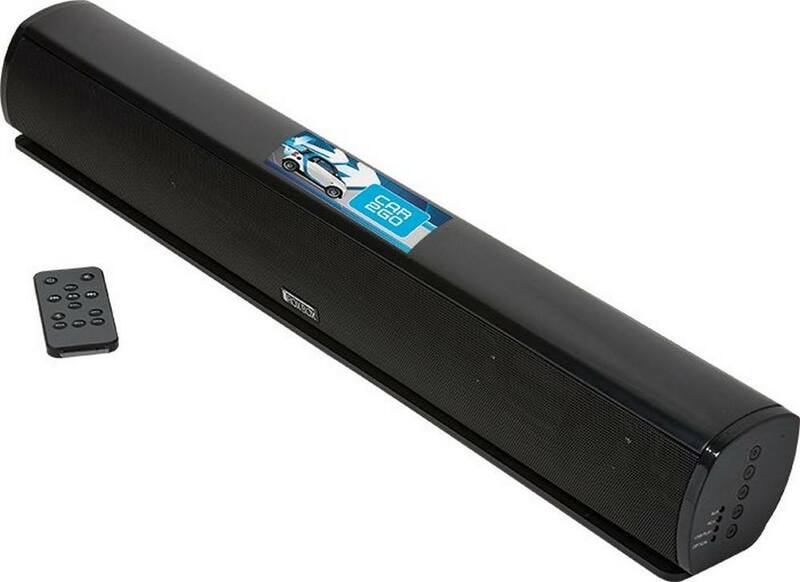 This RoxBox Bluetooth Sound Bar Speaker comes with an AC charging adapter and user’s manual. 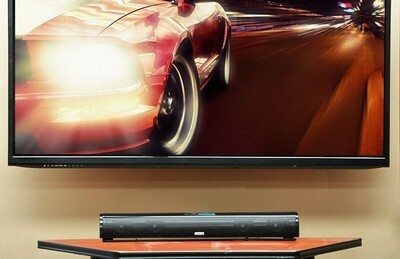 Use the long, sleek RoxBox Bluetooth Sound Bar, to enjoy superior sound, by wirelessly streaming music from your Bluetooth enabled devices or USB devices. Alternatively use the RCA line, optical cable, AUX-in audio, and 3.5mm line-in jack to connect your electronic devices. It comes with an AC charging adapter and user’s manual that helps you to put all its features to good use. Imprint your company’s logo on the attractive black RoxBox Bluetooth Sound Bar using TruColor or Pad Print imprinting technology, to make a musical and lasting impression of your brand. Minimum number of items in each order: 3 items.